The free-to-play massively multiplayer online first person shooter, Planetside 2 had not seen the Korean days and nights so far, but that is about to change. Sony Online Entertainment has struck a deal with publisher Daum Communications to release the game to South Korea. Planetside 2 was originally released exclusively to Windows PCs one year ago and got a PlayStation 4 port announcement in June this year. The game is yet to be released on Sony’s next generation console though. According to the press release by SOE, Daum will get the exclusive publishing rights to the game as well as host dedicated servers and manage customer support. As a celebration of the collaboration between the two companies, the new publisher will be showcasing the game at the G-STAR Global Game Exhibition in Busan, South Korea between November 14 and 16. For all the South Korean fans out there, this is your chance to get a look at what the game has to offer. “Players have been engrossed in battle for nearly a year on a global scale. During that time, PlanetSide 2 has proven itself ideal for South Korea based on gaming’s massive popularity and penetration throughout the region’s culture,” said Louis Figueroa, SVP Business Development at SOE. 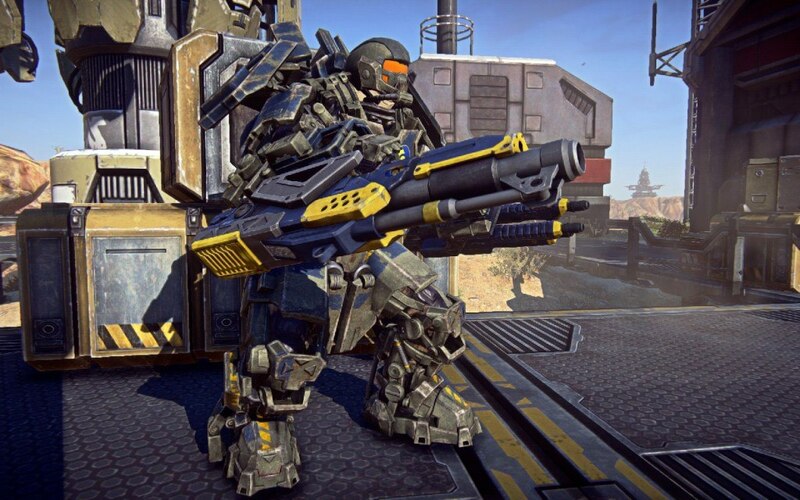 “A game on the scale of PlanetSide 2 requires an engaged and equally massive community. Daum’s track record in the space made them an ideal partner, and we are confident this will lead to a highly successful launch and ongoing support in South Korea,” he added. So far no release date has been shared by either one of the companies; there is a wild chance that they might announce when they plan to release the game during the G-STAR event. We shall get back to you when we have more information on this.